Springer, Kathryn. 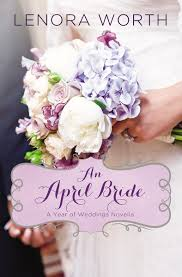 A September Bride: A Year of Weddings Novella. Grand Rapids, MI: Zondervan. 2014. Finally finding home in Red Leaf, Wisconsin, Annie Price hopes to become a respected member of the community. 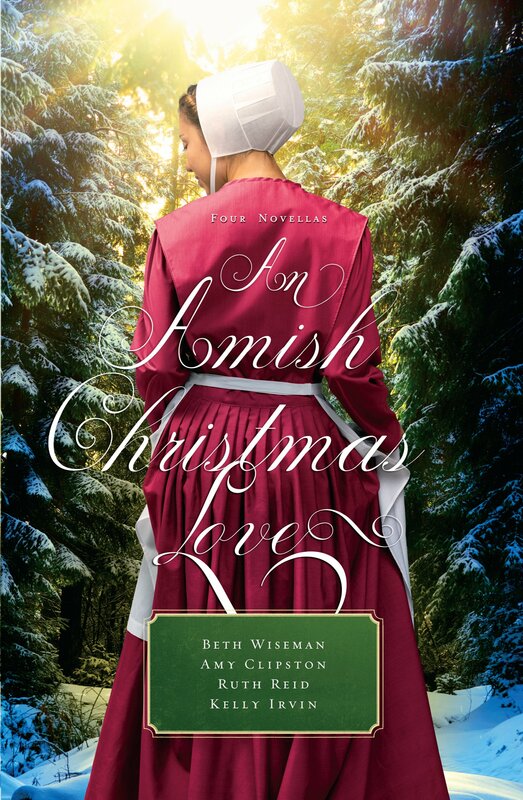 Working as the manager of Second Story Books bookstore, Annie finds herself paired with Jesse Kent, son of the bookstore’s owner, in a reenactment of a wedding at the historical society. Though their pasts may make a relationship hard, does it necessarily make it impossible? 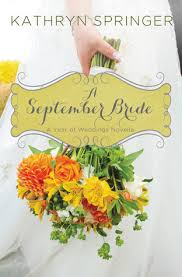 As another installment in the A Year of Weddings series, this novella fit perfectly. Sweet yet filled with humor, the underlying storyline contains a message of people trying to trust while finding themselves. 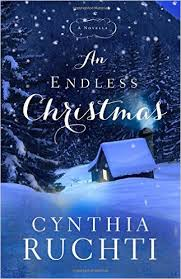 A new author for me, I enjoyed her writing enough to search for her other books. What a wonderful, pleasant yet diverse set of novellas included in this series…I have truly enjoyed meeting the different authors, finding some new favorite characters and relishing in the weddings. As a side note, I thought this particular novella had a beautiful cover to match the story. Worth, Lenora. Grand Rapids, MI: Zondervan Publishing. 2014. Planning a wedding can be difficult but even more so when the fiance is deployed to the Middle East for the past year. Stella Carson and Marshall Henderson find themselves in just such a predicament; however, with an injury sustained during his tour, Stella and Marshall have much more to deal with and live through. Will the wedding take place? Should they still get married? Will the marriage even survive? 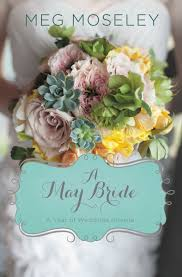 Reading and reviewing the novellas in A Year of Weddings, this story was a perfect addition to my collection. Rather relevant in the world today, this novel was sweet but may actually be considered difficult by many struggling with these situations. Through memory loss caused by a brain injury, the retainment of faith was still evident which was appreciated. Though a bit scattered at points, overall, the story was well written with developed characters. A new author for me, I would definitely consider reading other novels written by her now.